The City of Los Banos (City) is seeking qualified consulting firms to provide civil engineering services on an on-call basis. The response to this solicitation will be in the form of a Statement of Qualifications (SOQ). The City intends to award up to four (4) civil engineering firms; however, the exact number will be determined depending on the quality, diversity and responsiveness of the SOQ’s received. Total amount payable to the Consultant shall not exceed $500,000 per year. The performance period becomes effective upon execution of the Agreement by both parties and shall continue in full force and effect until June 30, 2024. All qualified firms interested in providing these services are invited to submit their SOQs. The SOQs will be evaluated and ranked according to the criteria provided in Appendix B, “Proposal Evaluation,” of this Request for Qualifications (RFQ). 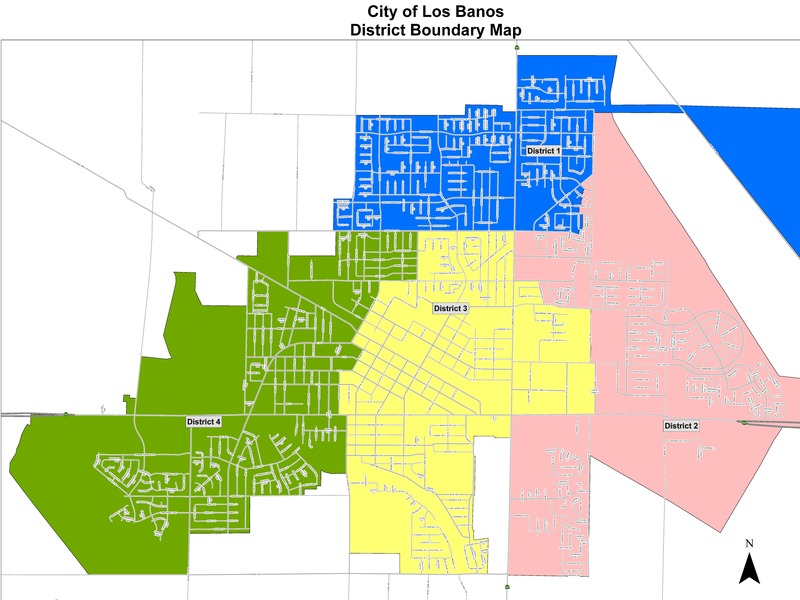 It shall be the Consultant’s responsibility to check the City of Los Banos’ website (www.losbanos.org) to obtain any addenda that may be issued. Submittals received after the time and date specified above will be considered nonresponsive and will be returned to the Consultant. Any proposals received prior to the time and date specified above may be withdrawn or modified by written request of the Consultant. To be considered, however, the modified submittal must be received prior to 4:00 p.m., PDT, on May 9, 2019. Unsigned submittals or submittals signed by an individual not authorized to bind the prospective Consultant will be considered nonresponsive and rejected. Upon review of submitted proposals, the Selection Committee will determine whether interviews are necessary to determine a Consultant selection. The City reserves the right to hold interviews or make a Consultant selection based solely on the SOQs received. This RFQ does not commit the City of Los Banos to award a contract, to pay any costs incurred in the preparation of a proposal for this request, or to procure, or contract for services. The City of Los Banos reserves the right to accept or reject any or all SOQs received as a result of this request, to negotiate with any qualified Consultant, or to modify or cancel in part or in its entirety the RFQ if it is in the best interests of the City of Los Banos to do so. The prospective Consultant is advised that should this RFQ result in recommendation for award of a contract, the contract will not be in force until it is approved and fully executed by the City of Los Banos. All products used or developed in the execution of any contract resulting from this RFQ will remain in the public domain at the completion of the contract. Any questions related to this RFQ shall be submitted in writing to the attention of Greg Pimentel via email at greg.pimentel@losbanos.org. Questions shall be submitted before 5:00 p.m. on April 24, 2019. Answers to questions and addendum, if necessary, shall be posted on the City website before 5:00 PM PDT on April 26, 2019. No oral questions or inquiries about the RFQ shall be accepted.